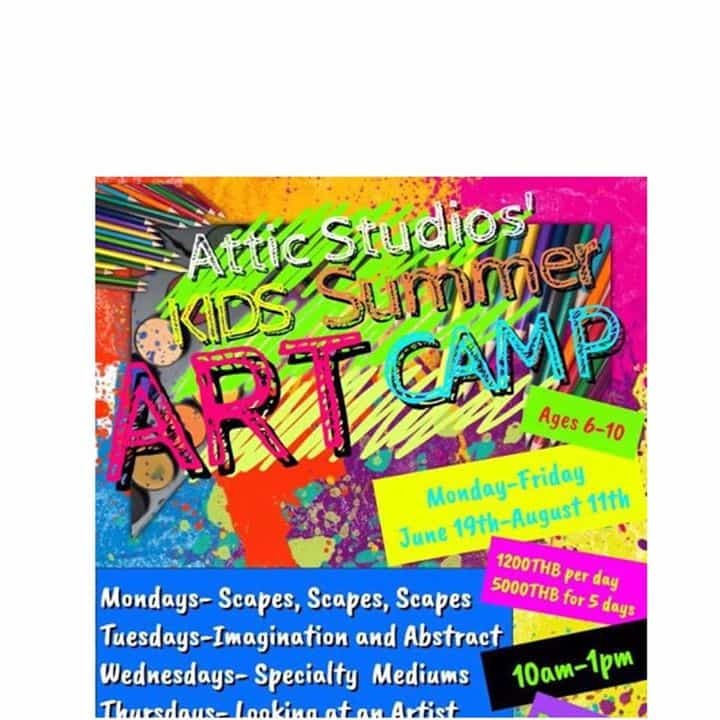 Summer is around the corner and we are happy to announce our KIDS SUMMER ART CAMP!!!! Starting Monday 19th June and continuing all the way till Friday 11th August our Art Instructors are looking forward to engaging your children in some wonderfully fun and inspiring art lessons. For ages 6-10 years, cost is 1,200 per day or 5,000 for the five days. Times are 10-1pm each day and a snack is included.